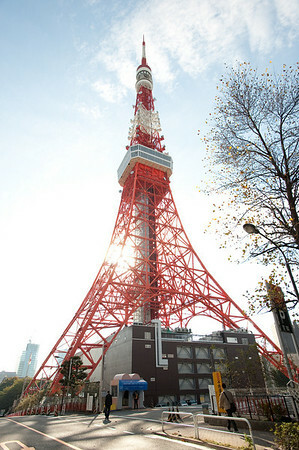 The weather forecast said it would be a sunny day so made Tokyo Tower my target today. 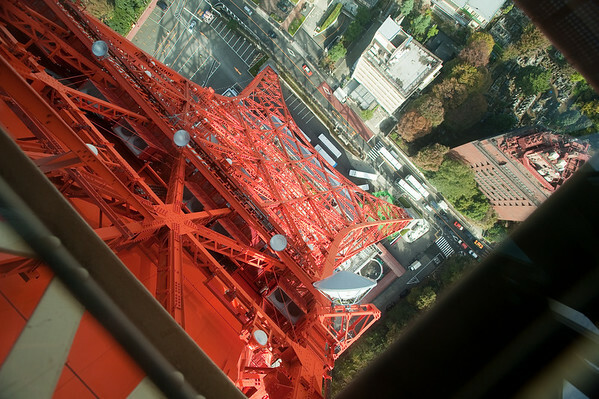 Standing at 330 meters tall, it is one of the tallest structure in Tokyo. 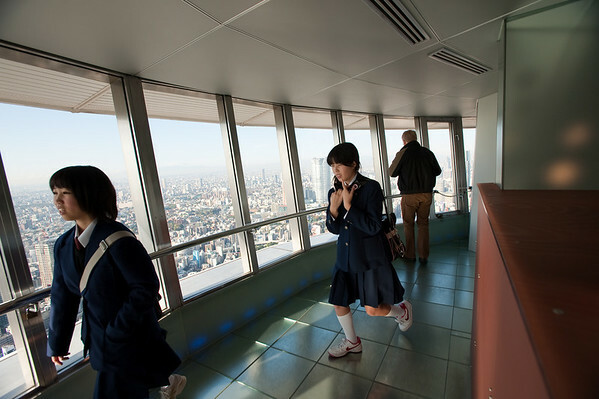 Going up cost about 1470 Yen for both the Main observatory and Special deck. Though I wasn't the only one there. Lots of school kids were there as well. 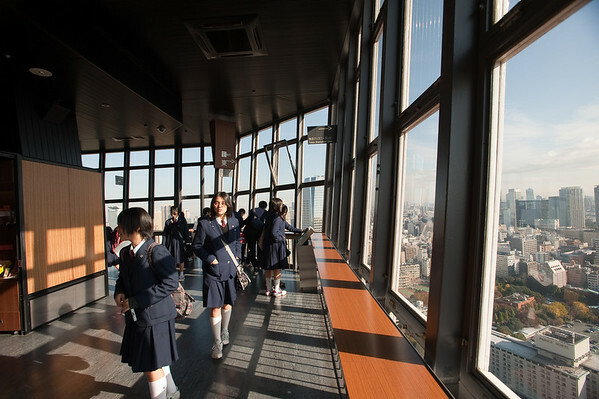 The main observatory deck was located at 150 meters. The special deck was located at 250 meters. The elevator ride up was terrifying! If you look carefully, you can see mount Fuji in the distance. 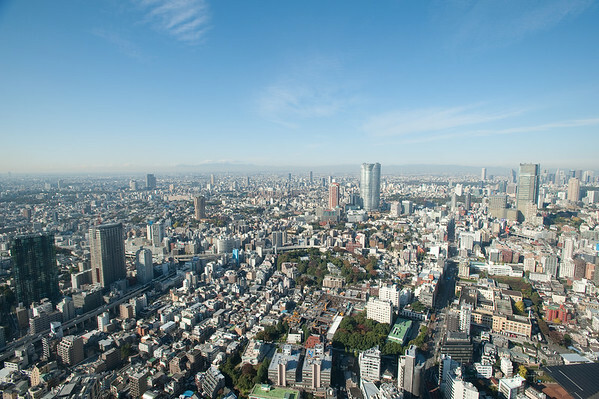 At 250 meters, the view deck offered an awesome 360 degree panoramic view. If you have the time, you could actually do a panorama shot but I was busy just trying to keep my vertigo in check. 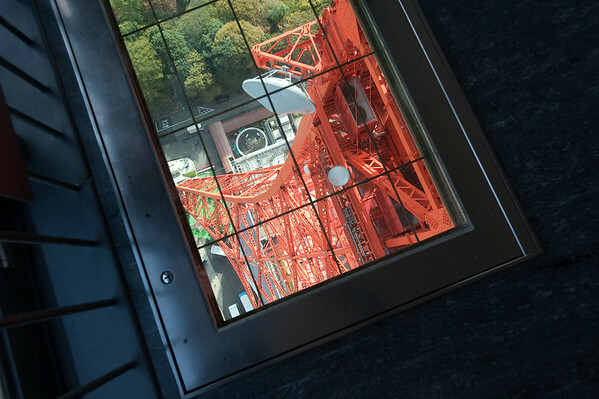 They also had these look through floor view ports on the floor below the main observation deck. I couldn't bring myself to stand on one at all. 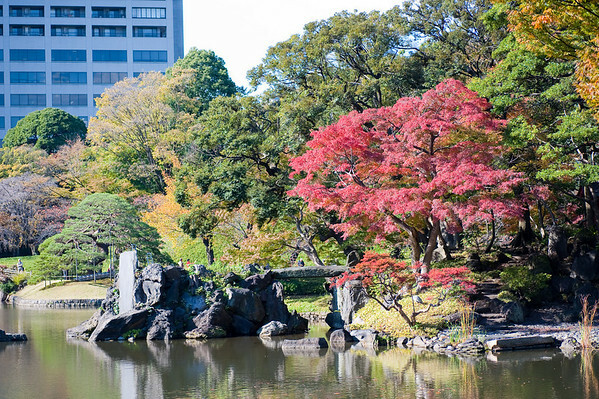 Still having a lot of time on my hand, decide to head to Iidashi to visit Kenrokuen park. 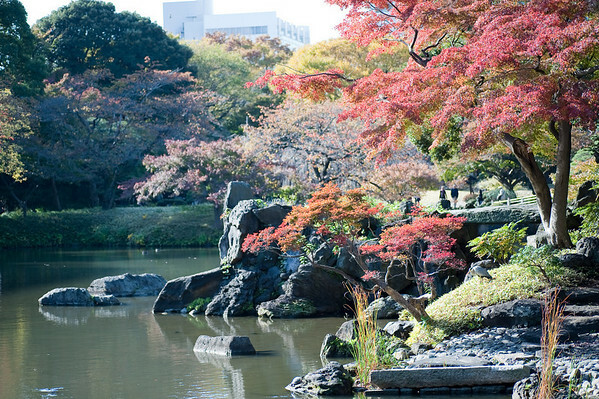 The last time I visited, there wasn’t a single red leaf to be seen. Well there are some this time, specifically a tree on a small island in the middle of the pond shown here. 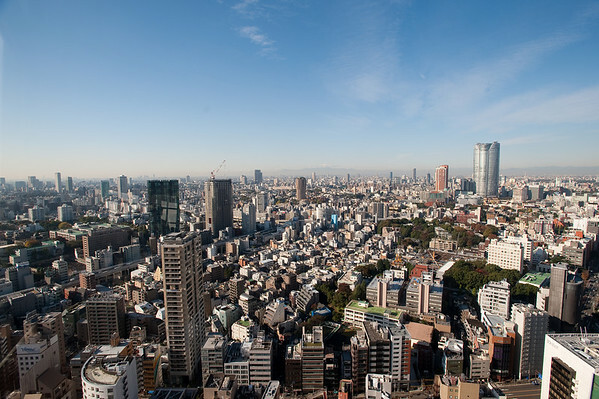 It was still too early for Tokyo, I suspect it would be another 2 weeks before it would be widespread. Then made my way to the nearest book off shop and found the CDs I wanted for half price! I just had to get them. Further wondering around in Jinbocho and soon it was time to get the developed film as well as the CD with the Nikko photos. 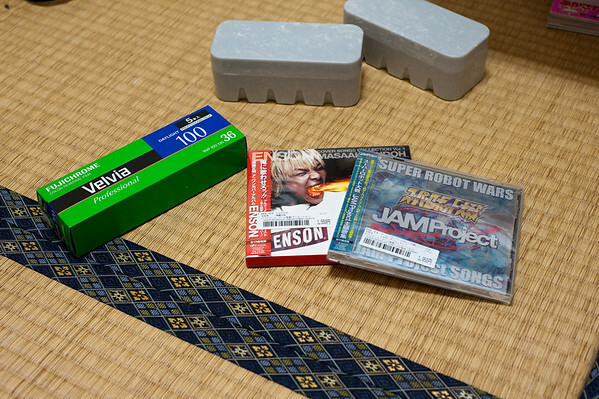 I went back to the hotel where I packed up for Kyoto tomorrow.